Most O&G firms already have extensive experience with the "things" component of IIoT, given the large number of sensors and other devices already deployed throughout their operations. Although the O&G industry has been highly automated and connected for decades, the Industrial Internet of Things (IIoT) will help to improve nearly every area of O&G operations. 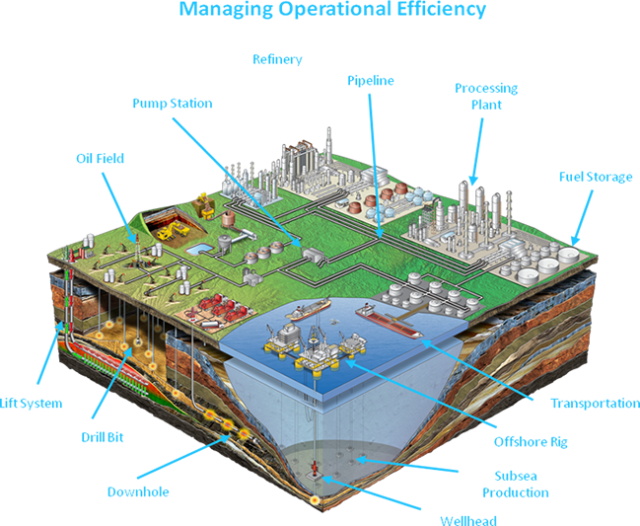 O&G companies have long depended on Supervisory Control and Data Acquisition (SCADA) systems to monitor operations processes. With the increasing amount of distributed assets, maintaining these complex infrastructures is becoming cost prohibitive and error prone. The number of assets to be monitored and connection points often exceeds the scalability of the existing SCADA database. Asset additions, removals, and new connections are becoming much more frequent, and as a result it is increasingly more difficult to guarantee accuracy with the SCADA network model. 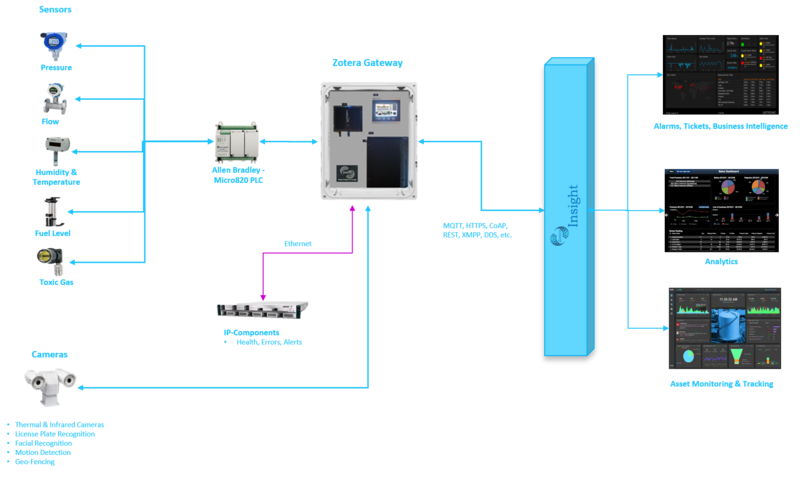 SCADA systems also pose a huge barrier to real-time scientific monitoring of critical assets, given its current state of data availability and quality. Increasing diversity of the resource including conventional onshore and shallow water, deep water, shale oil & gas, and oil sands. Integration across the full network of pipelines and associated infrastructure. Rise in business complexity (e.g. transporting limited grades of liquids and natural gas vs transporting variable volumes and grades of products from fixed supply and demand centers to multiple locations, new end users and markets). 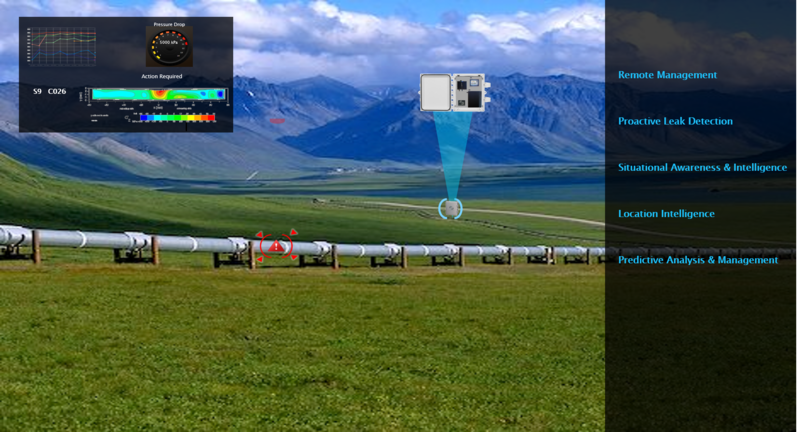 Aging pipeline networks, legacy and manual monitoring and control devices. The ongoing challenge of service differentiation. Shutdowns cost global process industries 5 percent of their total production, equivalent to $20 billion per year. 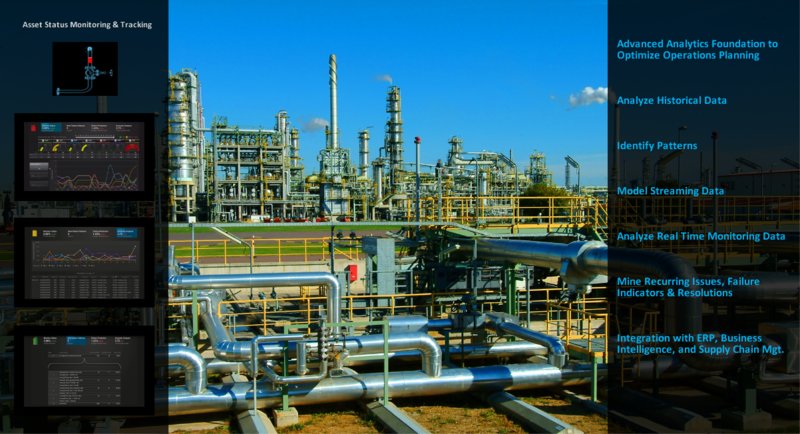 Ineffective maintenance practices result in unscheduled downtime that costs global refiners on average an additional $60 billion per year in operating costs. Integrated sensors deployed across the value chain from exploration and production to the transportation of crude and refined oil provides visibility and workplace safety, with better control and maintenance of assets. The Zotera Insight Platform (collectively Zotera Insight, Zotera Radius & Zotera Stratos) enables a deeper and completely scalable set of solutions from the simple sensor data through to inventory management, supply chain management, and ultimately to business optimization. Zotera's marriage of smart devices, advanced connectivity, and management platforms offers O&G companies a clear foundation for innovation that will help to increase efficiency and the development of new business practices. Insight-enabled devices and systems can facilitate efficient O&G operations, with minimum human intervention, providing higher value than traditional technology and automation.